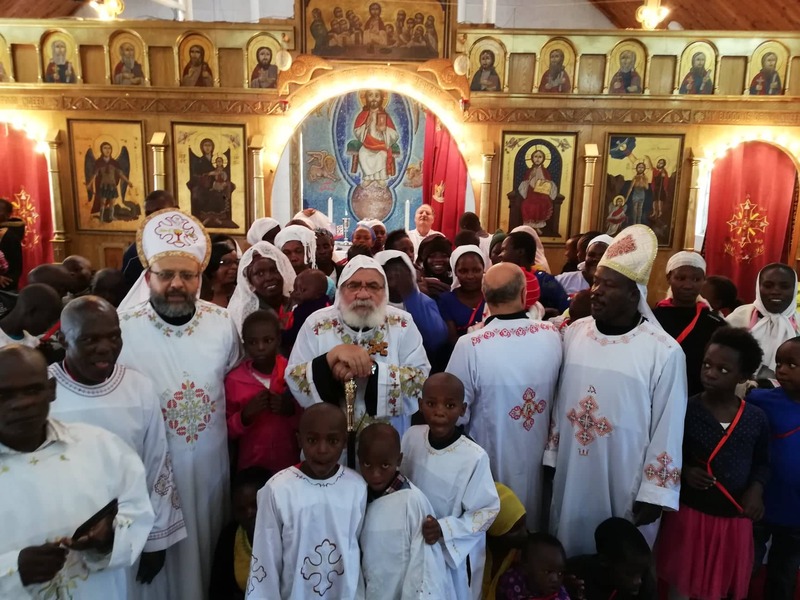 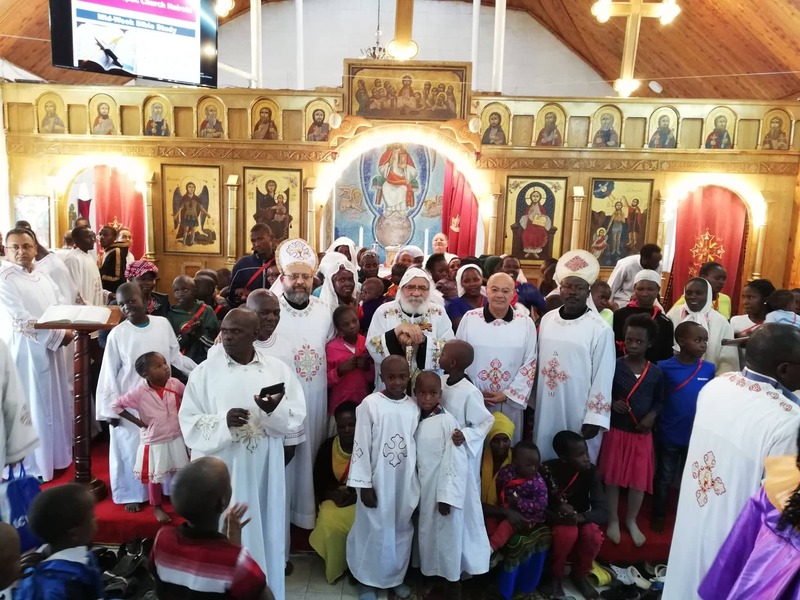 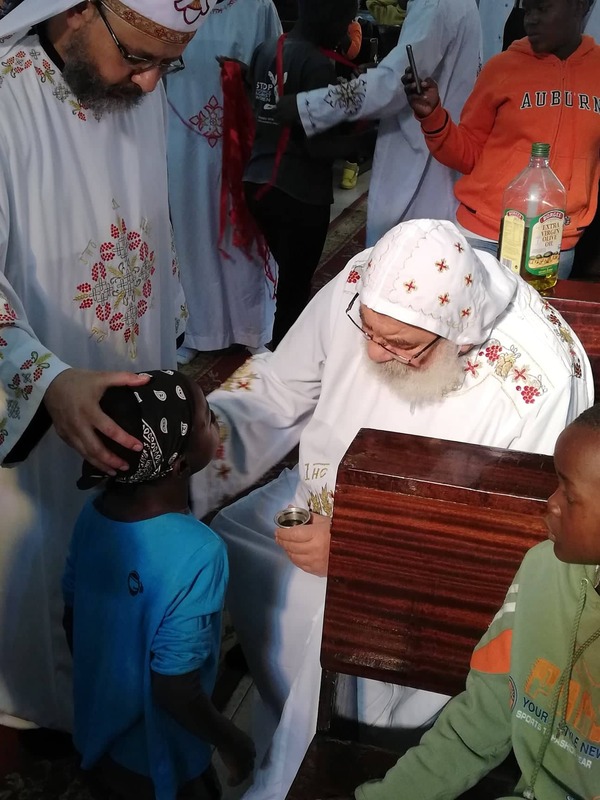 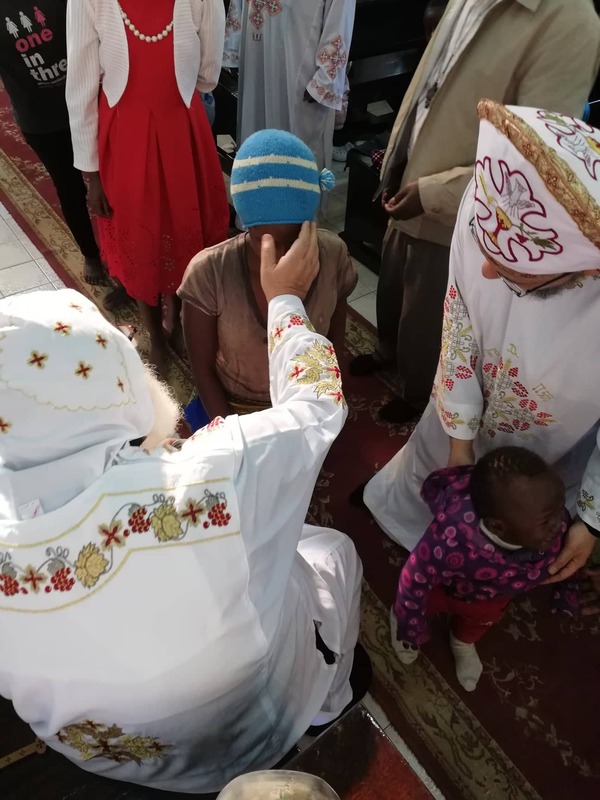 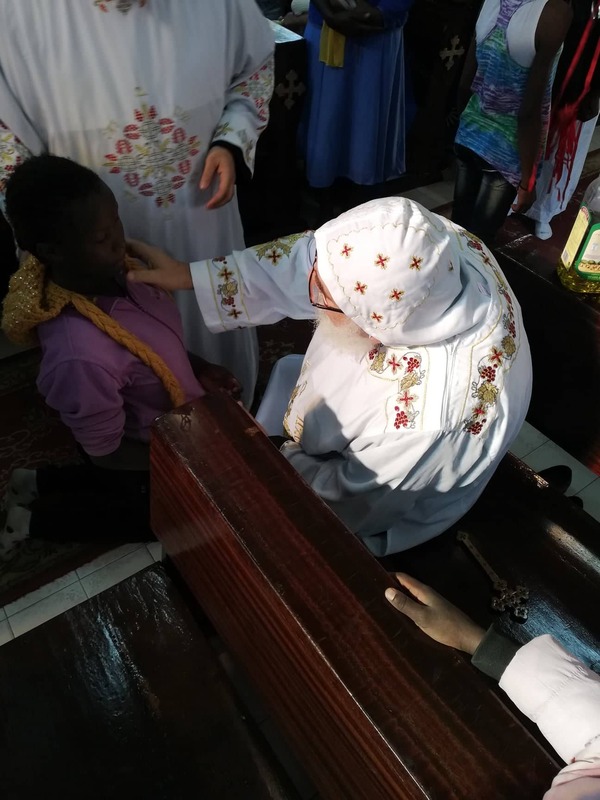 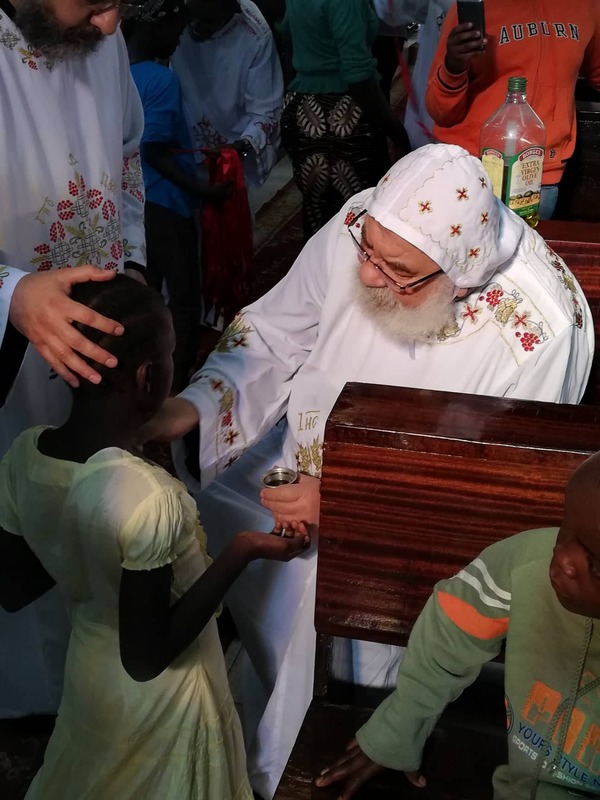 It was the 3rd of February when the Coptic Orthodox Church was celebrating the healing of the blind man sent to the pool of Siloam by our Lord Jesus and he received his vision, this great day was baptism of 81 of our members from three Churches that is St. Mary in Ngong, Arch Angel Michael from Lenana and St. Mark Nairobi. 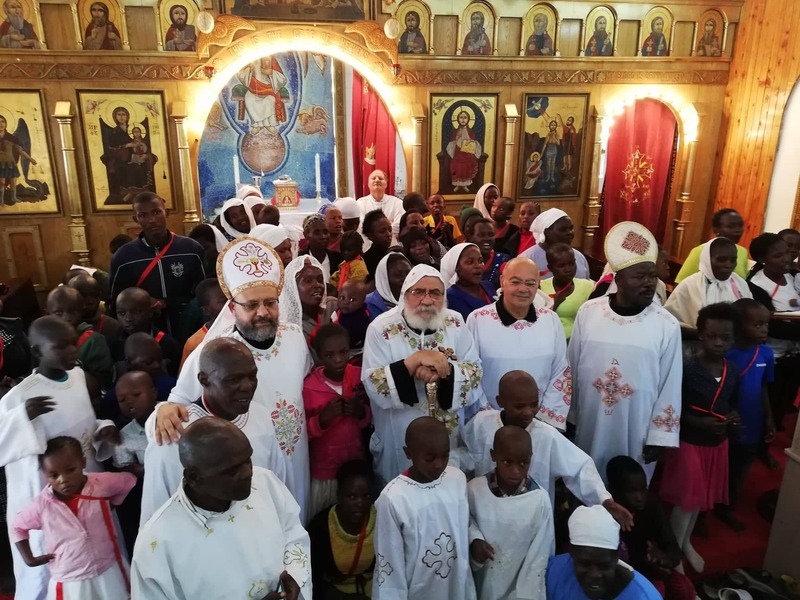 The celebration and the 2nd birth of the 81 members was led by His Grace Bishop Paul with the help of Fr. 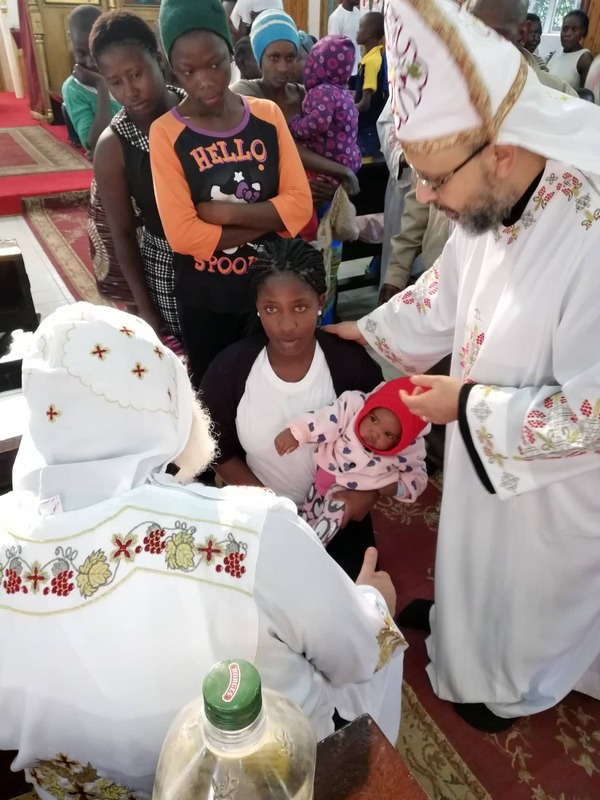 Elisha and Fr. 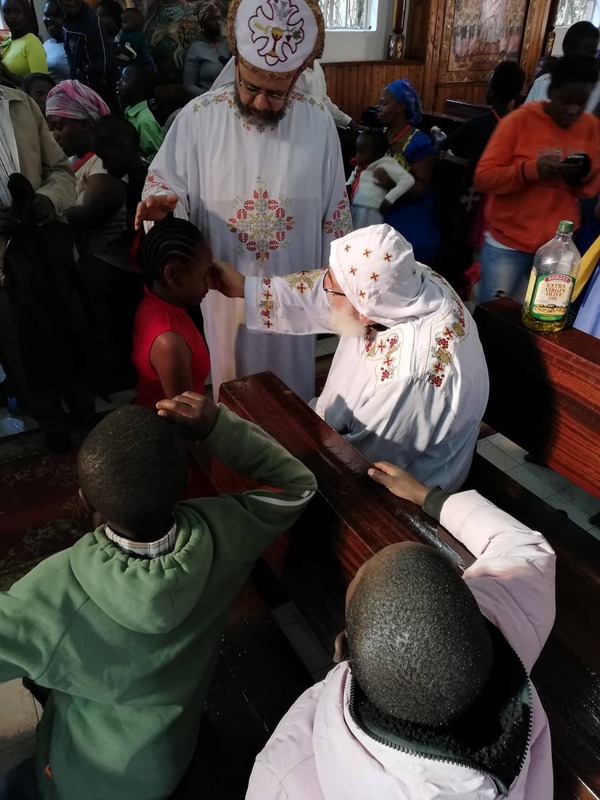 Pishoy which took place at the St. Mark church in Nairobi. 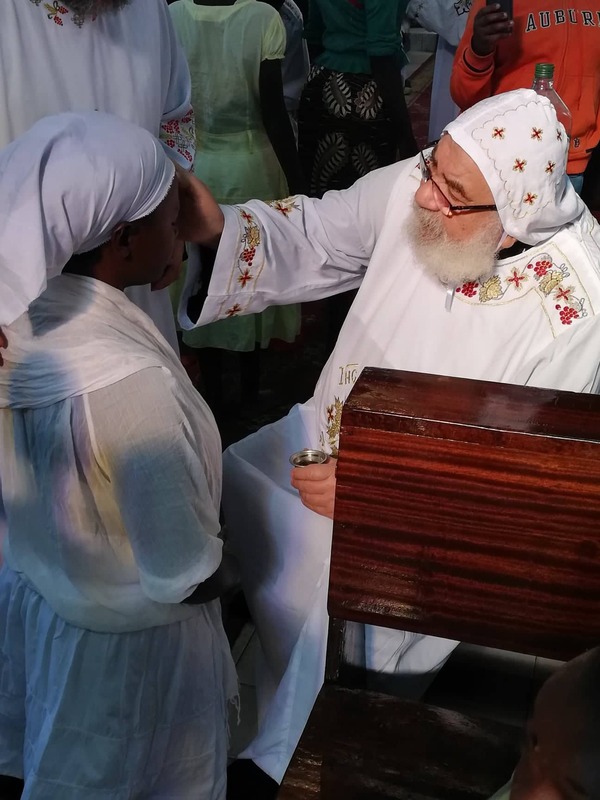 Truly it was a day crowned by Our Lords goodness as the baptized members could not hide their joy of becoming members in the Body of our Lord Jesus and family of the Coptic Church.